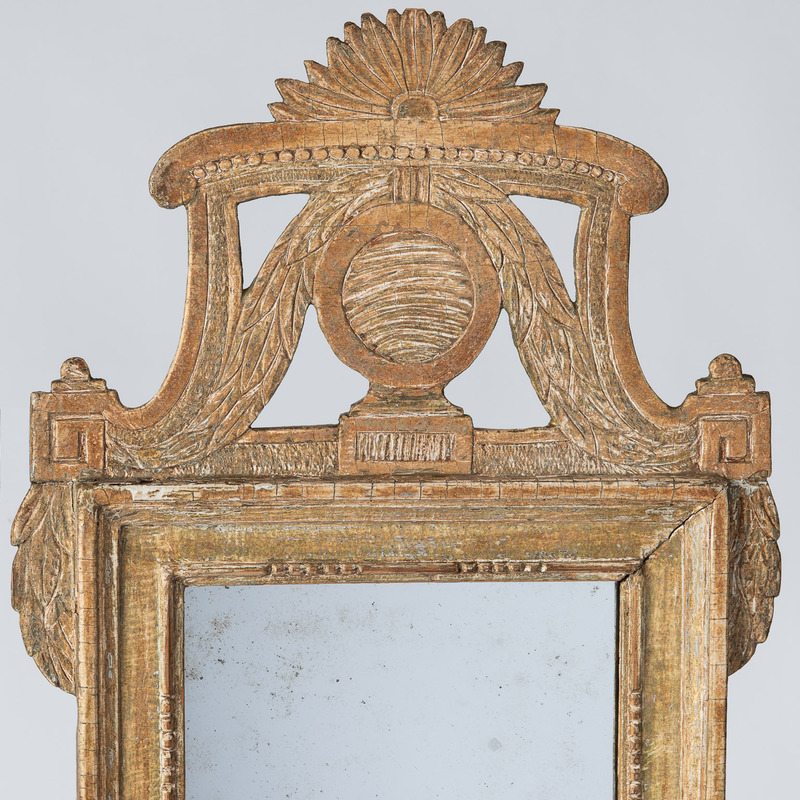 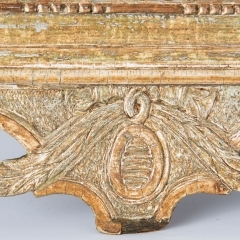 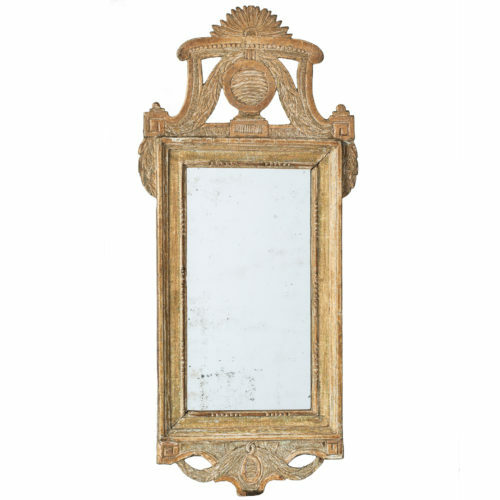 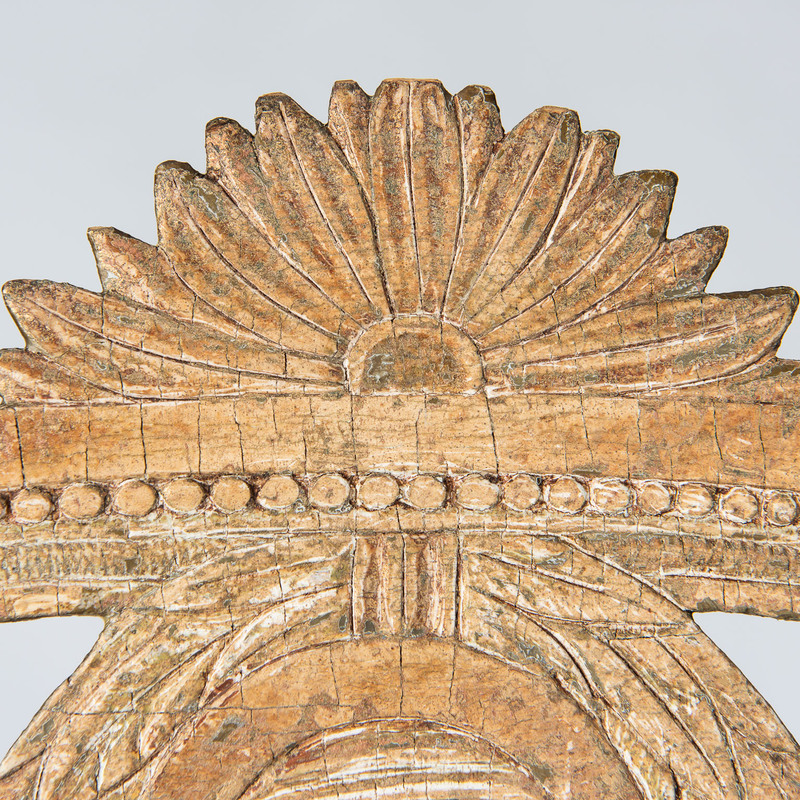 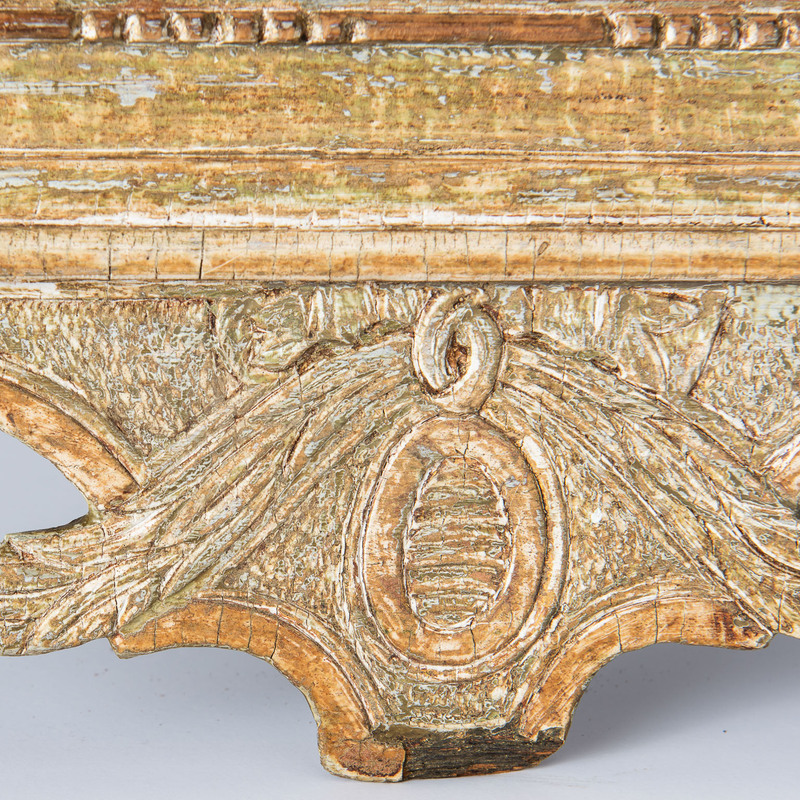 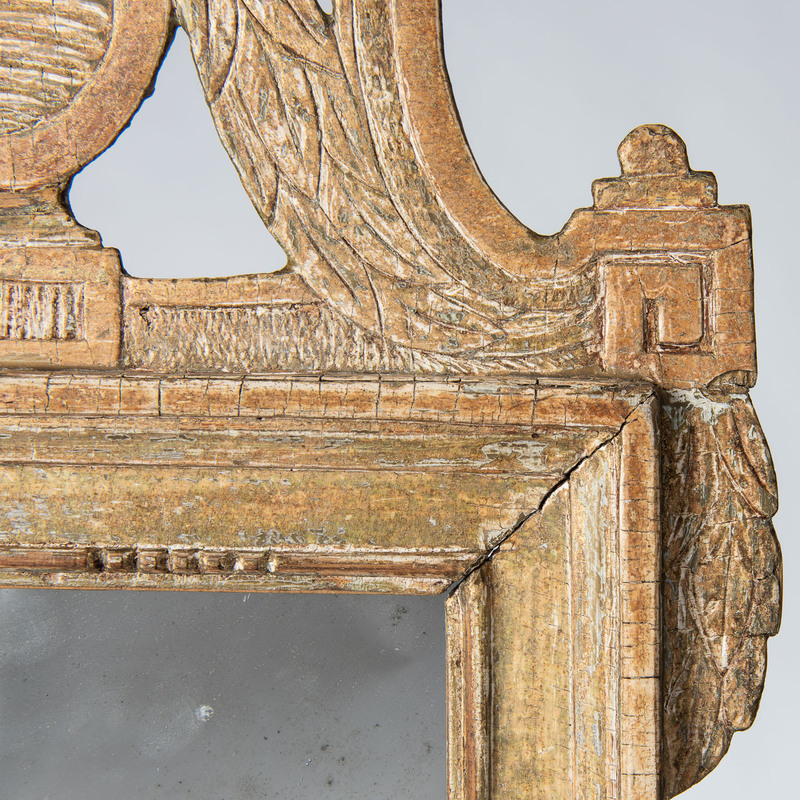 This elegant Mirror has delicate and detailed carvings, with a fan at the top. 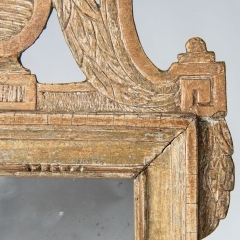 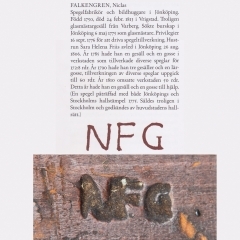 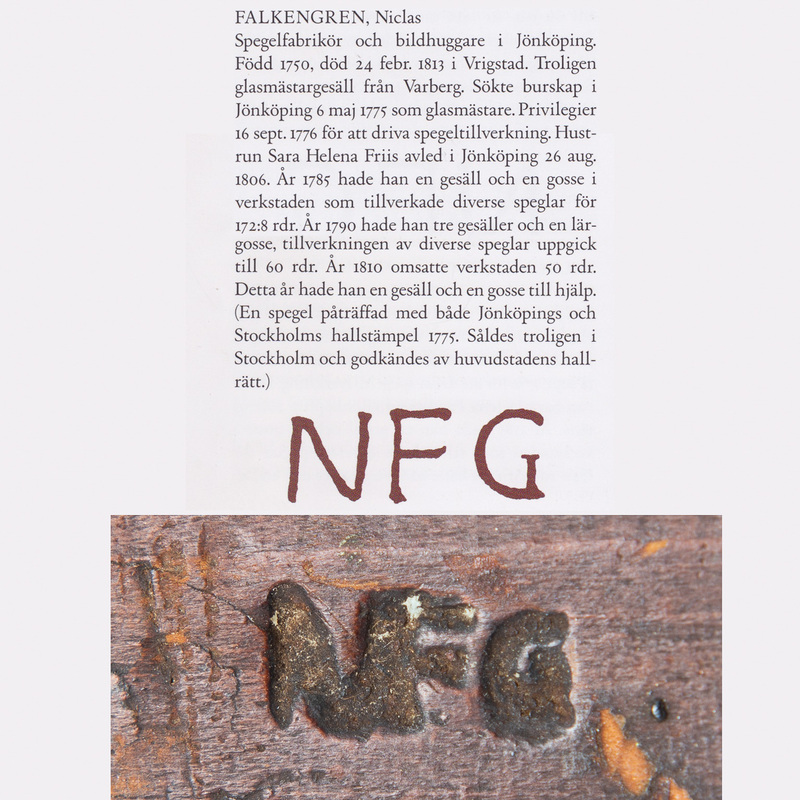 It is typical of the work of Niclas Falkengren, a distinguished late 18th century Swedish mirror maker, and is stamped with his initials “NFG”. 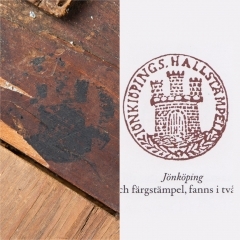 The mirror also bears the seal of the Jönköping, the home city to Falkengren. 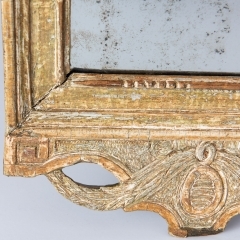 The old mercury glass is in good condition, although not original to the mirror. 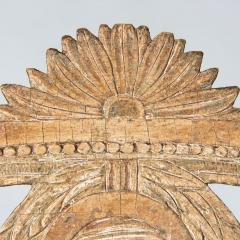 There is a minor old loss to the wood at the base.